If you're still looking for the perfect addition to your winter decor, check out this Regal Cardinal Indoor/Outdoor Seasonal Welcome Mat. This stunning mat was created using a dye sublimation process that provides a unique and beautiful image. The colors are fade and stain resistant and great for any environment. 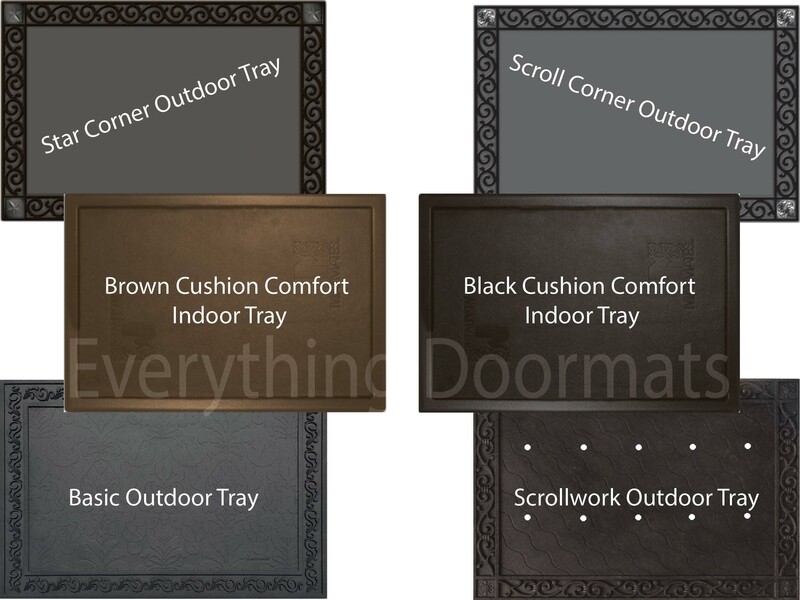 Made to be used indoors or outdoors, this mat can be displayed anywhere you wish; including but not limited to your bathroom, kitchen, by the fireplace, in the den, and on the front porch. Cleaning your mat is simple, check out our Cleaning & Care Page. This Regal Cardinal Doormat is 18" x 30" when used as a stand-alone mat.